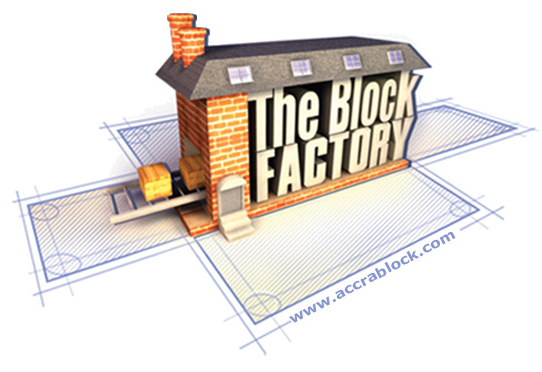 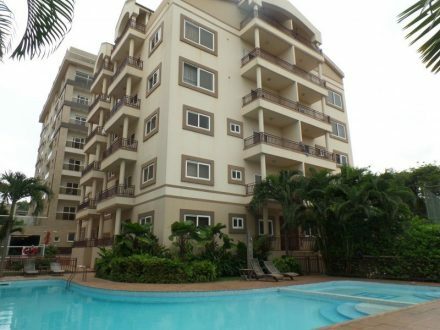 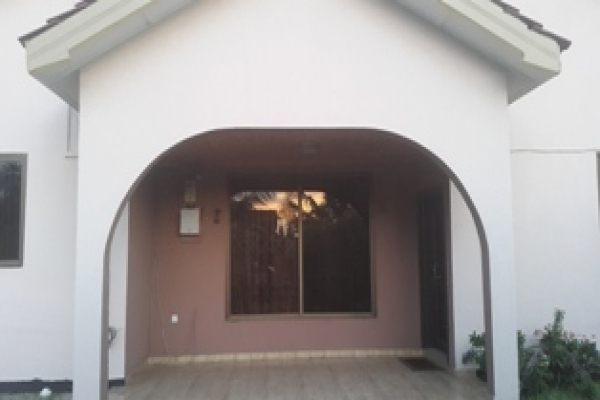 Price is GHc840,000 ($210,000) negotiable. 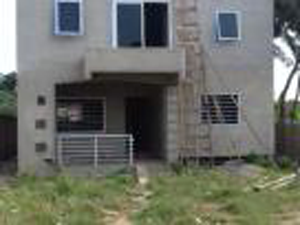 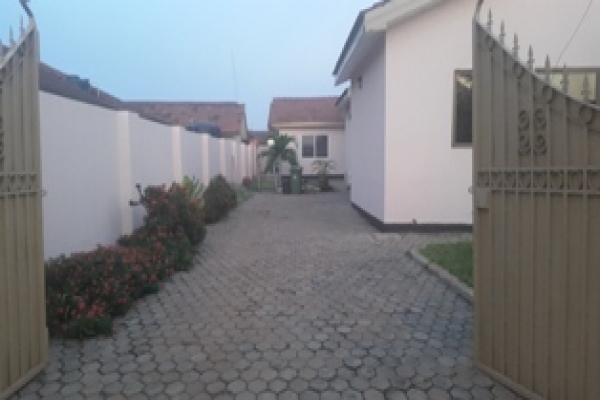 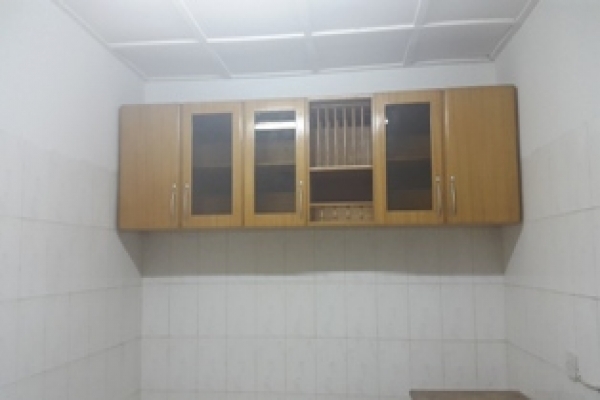 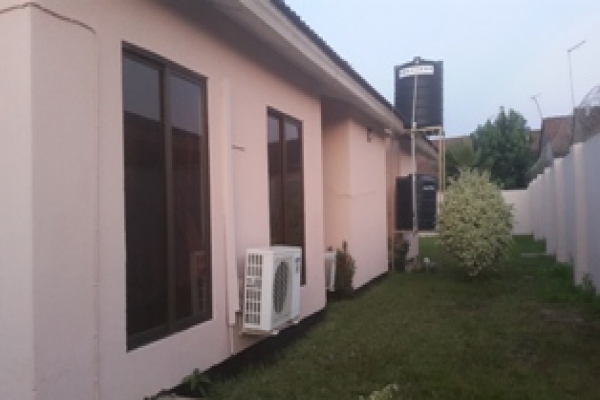 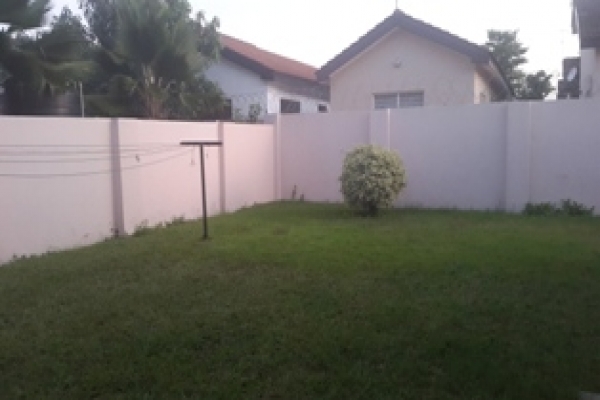 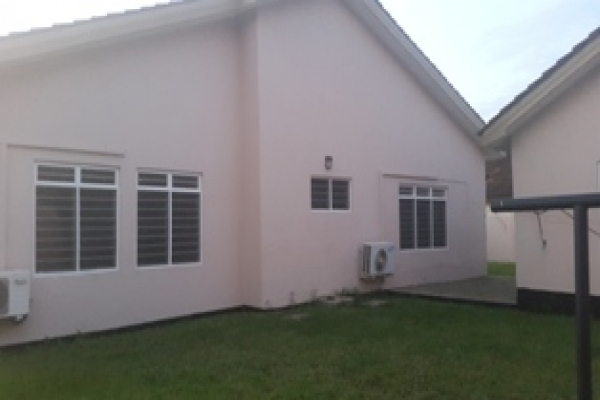 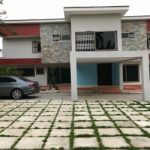 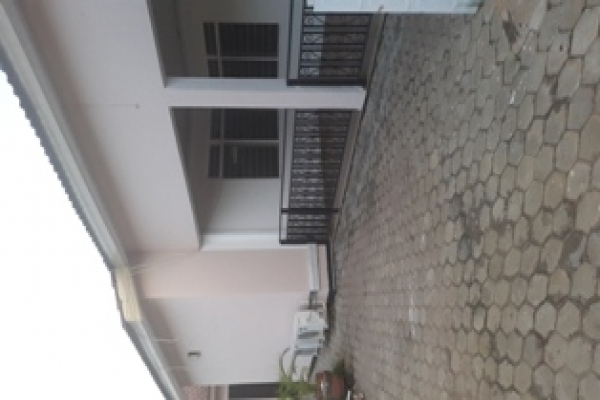 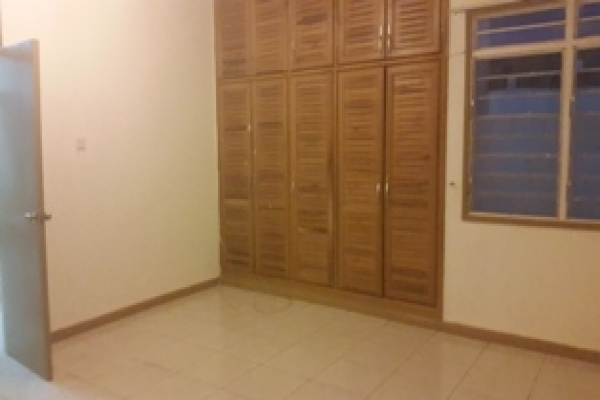 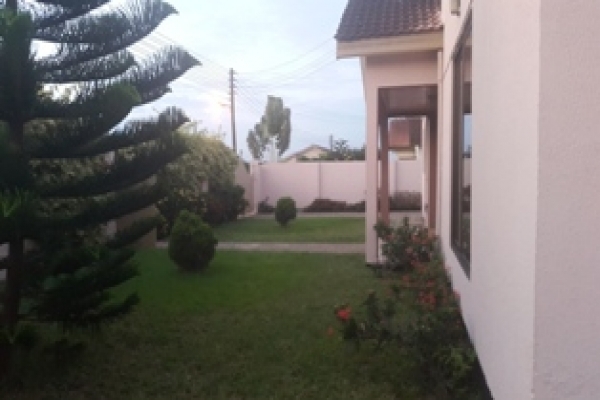 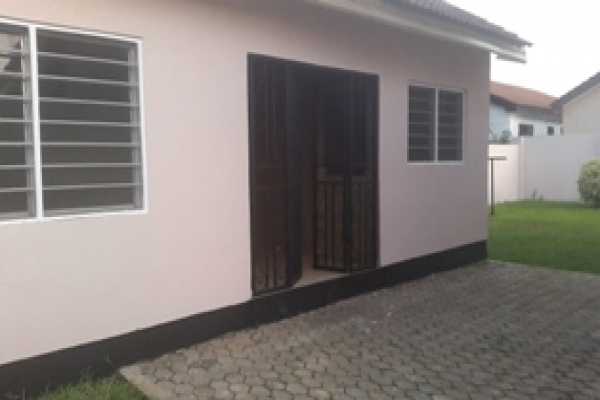 We are happy to present this well maintained 3 double bedroom house with one bedroom boys quarters, parking for up to 4 cars and garden in Emef’s Estate near Michel Camp, Tema. 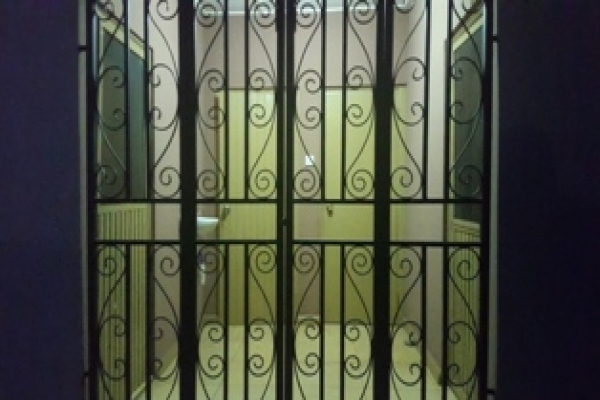 Property is in a gated community with 24 hour security. 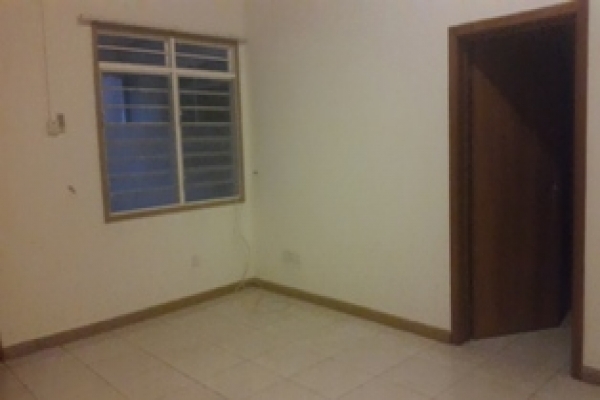 It is self contained and unfurnished. 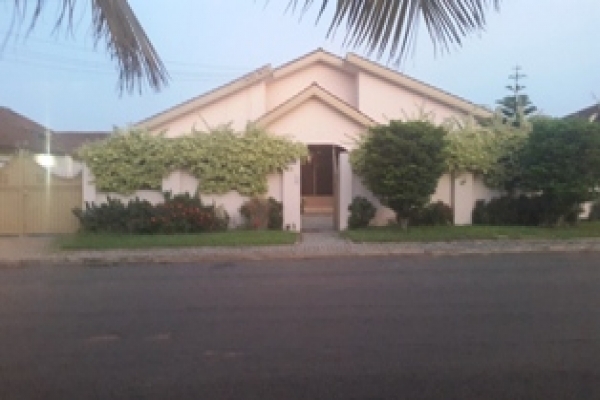 It has a family room, kitchen, living room, dining room, air conditioning, front porch, guard post and an office/ study. 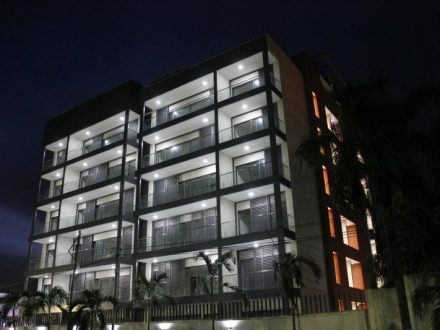 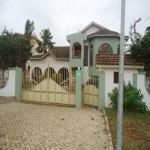 It is in a gated community which has a police post and gym. 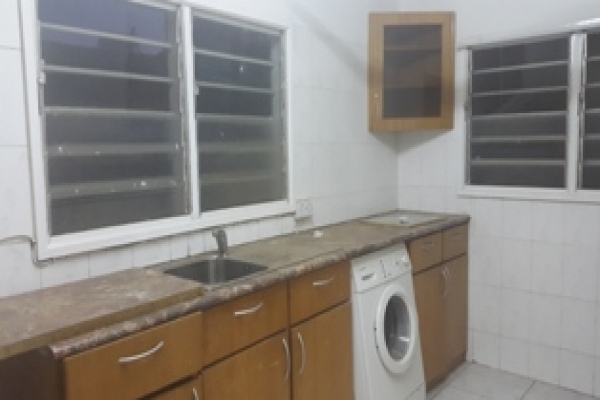 The landlord will leave some kitchen equipment there when there is a potential client. 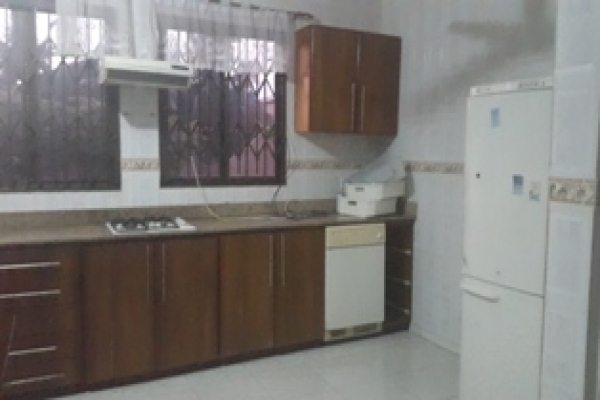 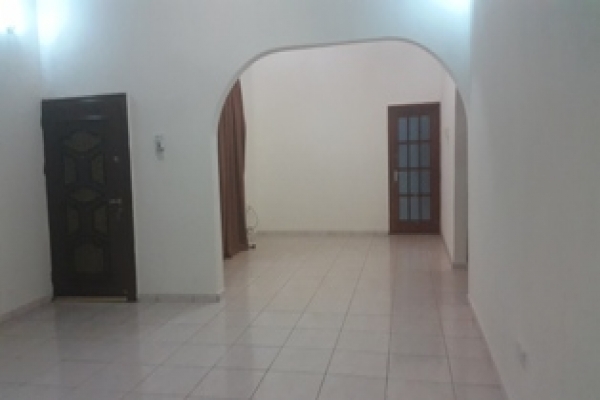 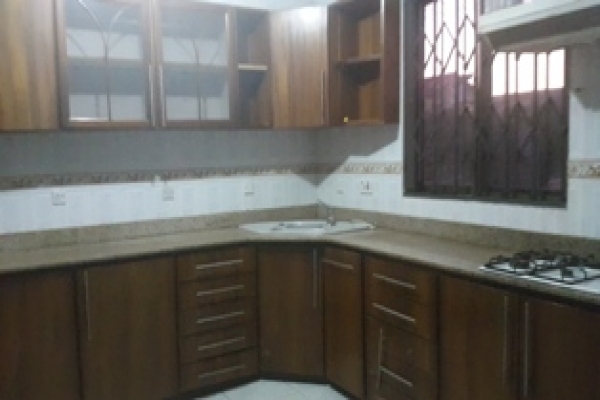 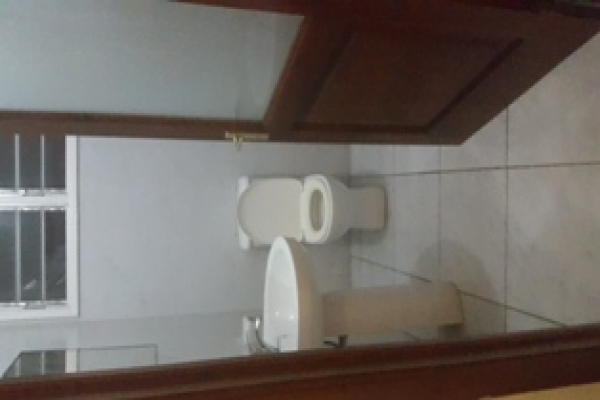 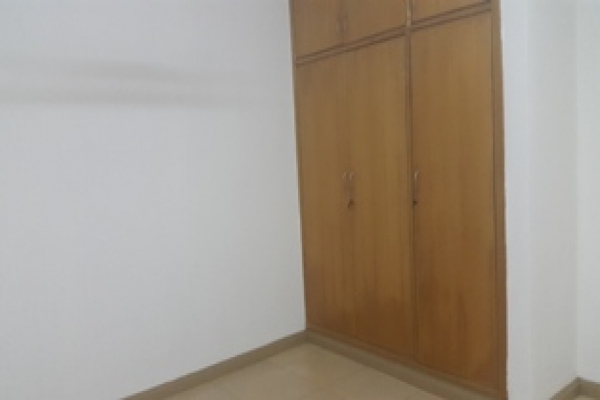 Property is approximately 380 square meters.